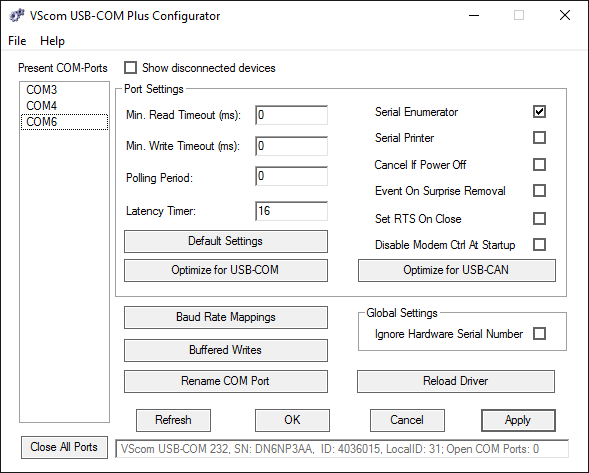 The USB-4COM Plus provides easy serial port expansion over USB 2.0 connecting to high speed RS232 or RS422/485 devices. 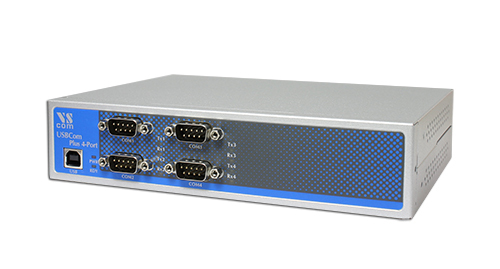 The device is fully ESD and surge protected, bus powered and accommodated in a ruggedized metal housing. Furthermore, it can operate across a large range of temperature levels to cope with harsh operating conditions. The ISO version is 2.5kV electrically isolated to withstand unbalanced ground loops that arise in hazardous industrial environment. Lastly, both DIN-Rail and wall-mounting options are available.